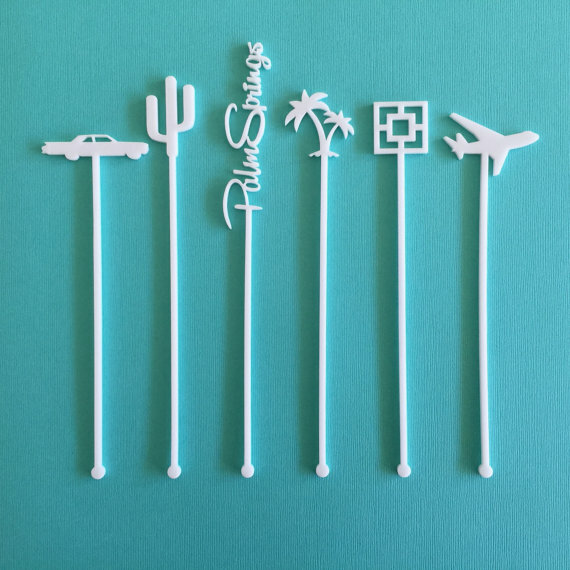 Are you planning a Palm Springs bachelorette party or maybe a ladies weekend in Palm Springs? We are ready to flower party with you! We come to your airbnb, hotel, or location of choice to setup our signature Fetes de Fleurs Flower Crown Bar. We then teach a flower crown workshop to your guests or bride tribe on how to make flower crowns. You will walk away from the experience learning about flowers as well as how to make flower crowns in the future! 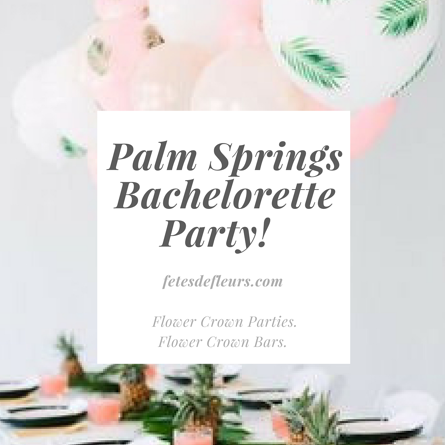 We hope you will come do a fun, flowery activity with us on your Palm Springs bachelorette or your weekend in Palm Springs. 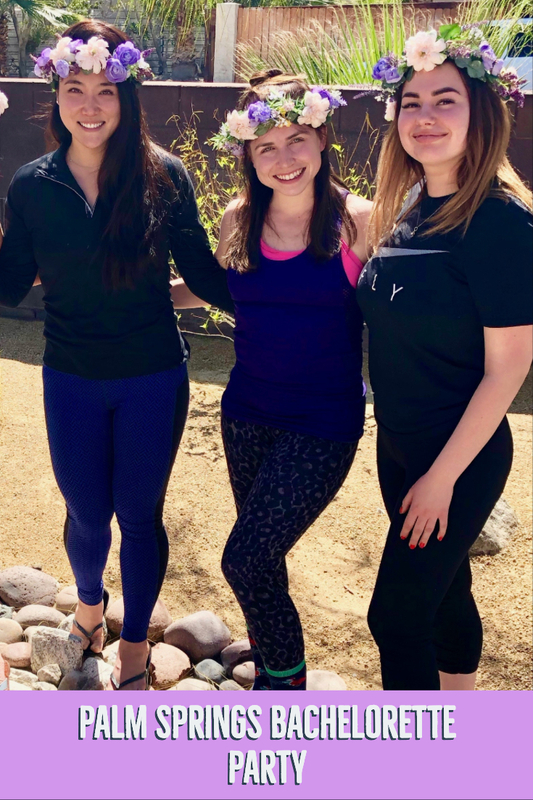 Let's Flower Party Palm Springs! PALM SPRINGS screams flower crowns to me. There are so many festivals in Palm Springs that we can help you flower party at. There are tons of great hotels and pools that we can flower party at with you. It just seems like the most ideal place to host a flower crown party and/or a flower crown bar. So we can't wait to get this party rocking and started with you all! 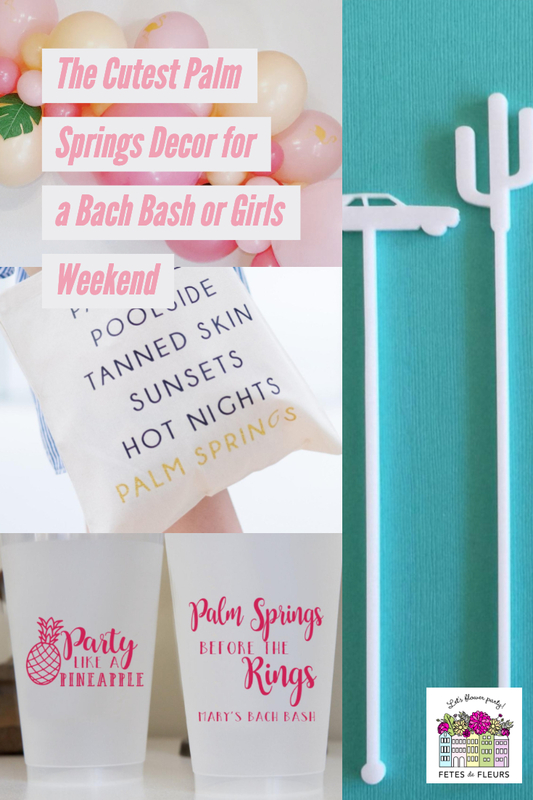 Since we are new to Palm Springs we wanted to go over what the options are for ourPalm Springs bachelorette party packages so you know what they are! 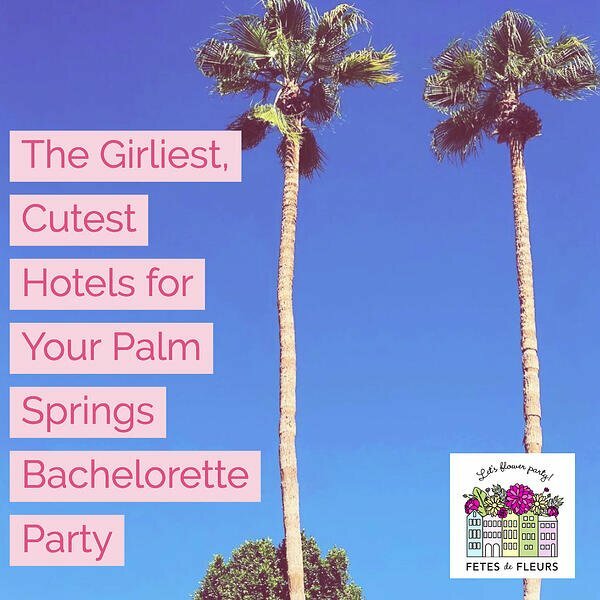 Palm Springs is the perfect place for a bachelorette group that wants to chill poolside and take some amazing photos with all of the best instagrammable places that Palm Springs has to offer. Are you ready to Flower Party with us??? Just fill out the form below. 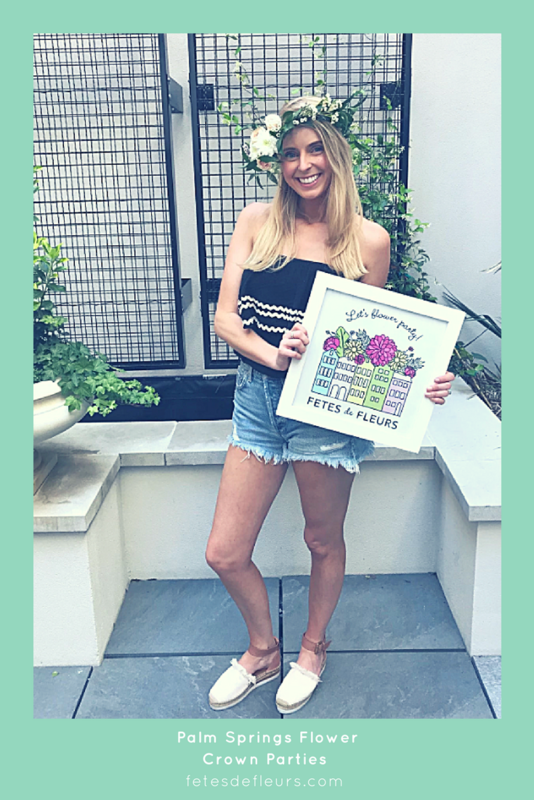 We will send you an email with all the details on how to host a flower party with Fetes de Fleurs in Palm Springs.